There is another coconut company out there who is passionate about health and nutritional products. How exciting, right?! As I cannot eat any generic soy sauces (as they contain wheat / gluten) I have had to be quite careful about where and what I eat. Most savoury snacks and foods here in Asia do contain normal soy sauce. After finding this out several years back, I started using Tamari sauce and Bragg’s Liquid Aminos but then learned they contain quite a lot of soy, high amounts of sugar, sodium and sometimes even MSG! 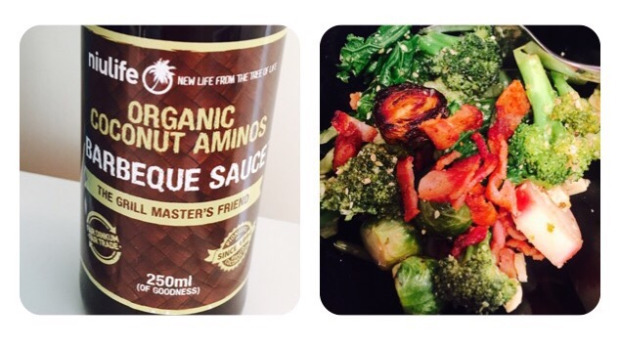 I wasn’t going to give up adding taste into my food so I started using coconut aminos. As much as I researched and used coconut aminos I could not find any cons! So for the past 2-3 years I have stuck to it and have been using it as my ‘soy sauce’ replacement. Luckily I have been introduced to a local company which carries lots of natural / healthy and organic coconut products – Coconut Matter. So What's the Deal with Coconut Aminos? What Does it Taste Like Then? Luckily enough now there are so many different flavours of coconut aminos that we can all enjoy. Overall the tastes are quite dark and rich, slightly salty with a faintly sweet aftertaste. 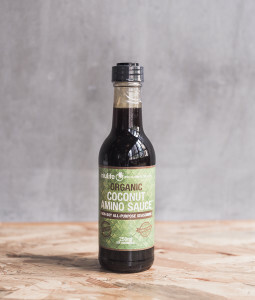 What Did I Pair Coconut Aminos with This Week? 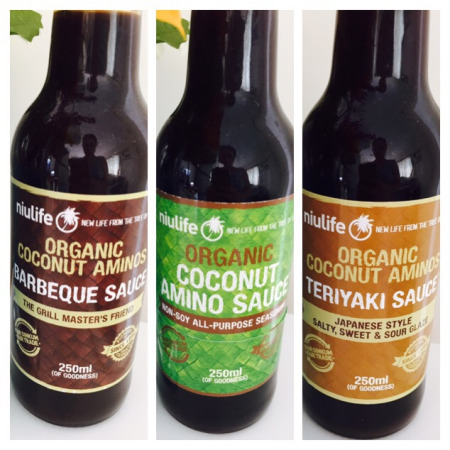 I decided to jump straight in to using Niulife’s Organic Coconut Aminos Barbecue Sauce. It's made from naturally-aged coconut nectar, garlic and sun-dried, mineral-rich sea salt. Who doesn’t like a teriyaki sauce!? Here in Asia it's quite popular but restaurants do use the ‘normal’ sauce. 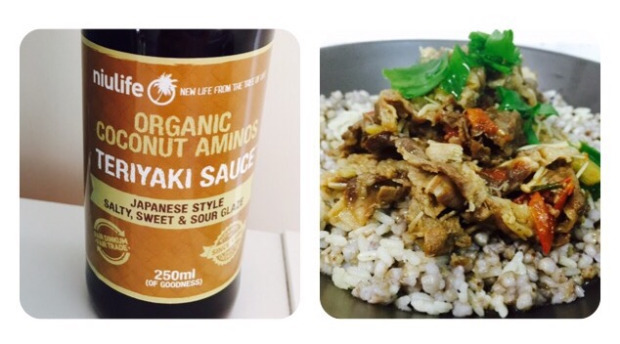 I decided however to make my own beef teriyaki using Niulife’s Organic Coconut Aminos Teriyaki Sauce. It’s made from freshly harvested coconut blossom nectar, garlic, onion, cayenne pepper and sun-dried, mineral-rich sea salt. I marinated my organic thin sliced beef for about an hour with the sauce and a spoonful of water, then added it into a pan and simmered it with lots of vegetables. 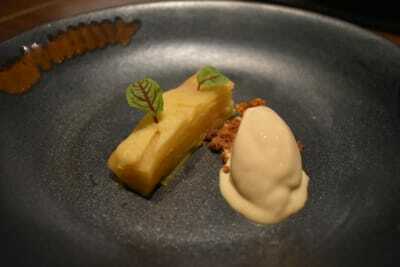 I then ate it on a bed of steamed buckwheat. 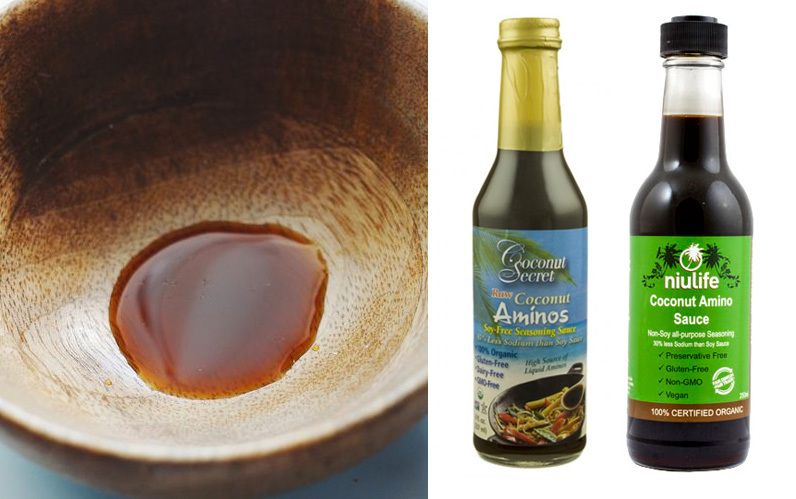 The third sauce I used was Niulife’s Organic Coconut Aminos Non-Soy Sauce. 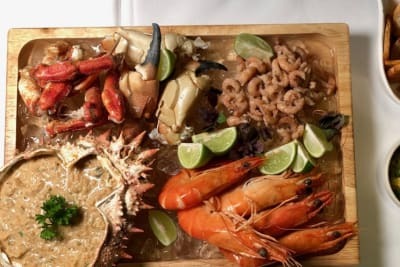 It’s made from freshly harvested coconut blossom nectar, aged coconut vinegar, coconut sugar, bird’s eye chilli garlic and sun-dried, mineral-rich sea salt. This sauce in particular can be paired with just about anything I've found (I also love it with grilled fish). 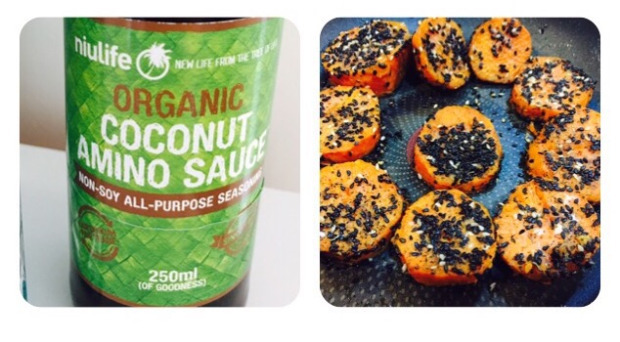 I mixed the coconut aminos with sliced sweet potatoes and baked them along with some black and white sesame seeds.